Photograph by Worldreader. A World Bank report in 2008 revealed that, "Only 1 out of 19 countries studied (Botswana) had adequate textbook provision at close to a 1:1 ratio for all subjects and all grades" in the whole of Sub-Saharan Africa which means there are inadequate textbooks on the continent for school children to read. In a continent where the publishing industry is not in proper shape and where the culture of reading is poor, it will take creativity and political commitment of various governments to help arrest the problem of accessibility to books in particular and quality education in general. There can be no easier way to solving this problem than the introduction of e-book education where story books, text books, maps, lecture notes and hand-outs can all be converted into electronic forms for both adult and children. 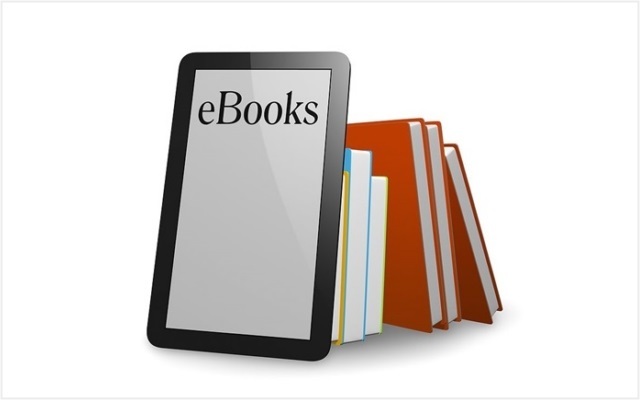 The popularity of e-book education is spreading across the world and Africa must move along with this new technology. To do this, the leaders and stakeholders in the educational sector must come together to find solutions to the problems confronting African education. Giglets, a start-up media company based in Ayrshire, Scotland, is a leader in e-books and is ready to partner with any organisation or government in Africa to bring e-book education to the doorsteps of African people. Giglets educational e-books are currently introduced throughout a number of schools in Scotland for literacy, literature and language training. If this technology is adopted by African educational institutions then in the long term it will increase literacy as it will make text books accessible and inexpensive to many school children. It is by investing in the education of Africa’s children that, the continent can fight poverty, disease and conflicts. Education is the bedrock of Africa’s development and the leaders of the continent must begin to walk the talk for ‘‘we have no time to wait’’.